Our trained service staff are here to support you, assist with personal safety and ensure all governing provincial regulatory guidelines and practices are met in the most skilled and ethical manner. A meeting will be set up prior to your move-in to discuss existing medical conditions, prescribed treatments and support options. If you require personal care or medication administration from our staff, a plan of care will be designed to meet your specific needs. The plan is personalized and reviewed a minimum of every six months. 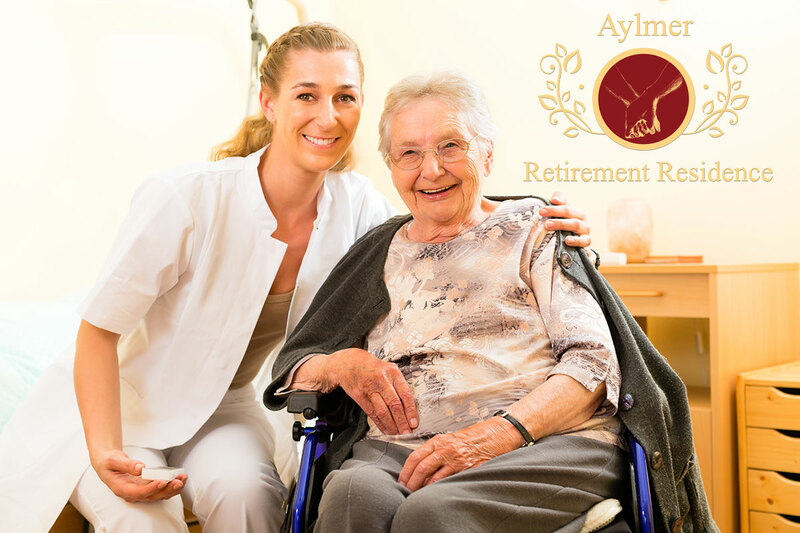 *These services are offered to help residents manage their needs in the comfort and privacy of their suite. Please ask us for more information on which services you are considering or to evaluate your care needs. **The medication service includes the assistance/administration, storage and processing of prescribed medications by trained peronnel. *These services may vary. Please ask during your scheduled visit to know more about these services.